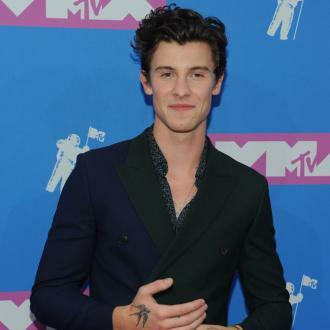 Shawn Mendes feared he was going to be jailed after being involved in a scuffle with Drake's security when he tried to talk to the star at The Weeknd's concert. 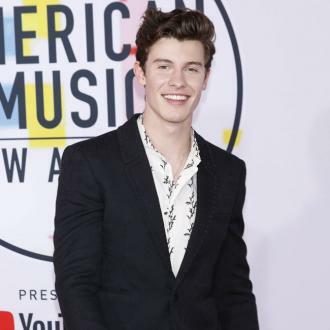 Shawn Mendes feared he was going to be jailed after being involved in a scuffle with Drake's security. The 19-year-old singer went to hang out with the 'Hotline Bling' hitmaker at The Weeknd's concert in Toronto, having previously met him on two other occasions, but Shawn was instantly stopped in his tracks by Drake's guards. The star remembers looking over at Drake, whose real name is Aubrey Graham, and pleading with him to remember his face. And within the time it took Drake to remember the star and allow his security to let him pass, Shawn feared he was going be locked up. 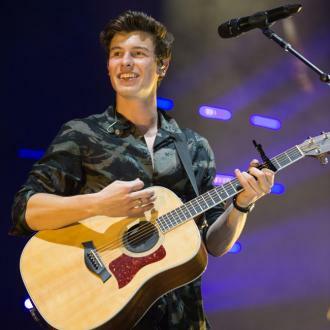 Thankfully, Shawn was eventually released by the security guards, although he still found the entire ordeal ''terrifying''.